Mode of Trip : Tea-House / Lodge Basis. 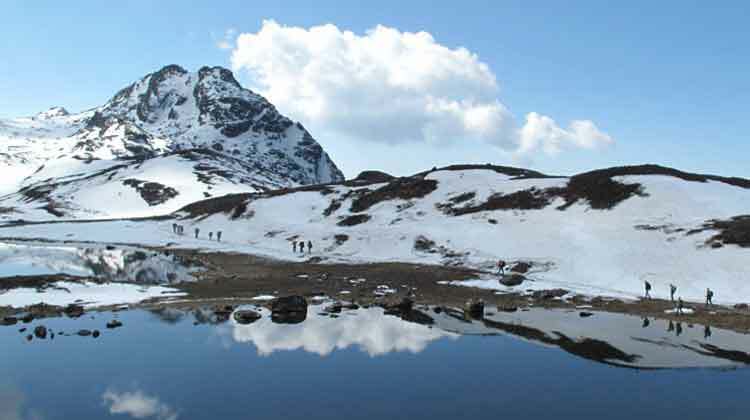 Panch pokhari trek is New trekking route in Nepal. This trek started from Chautara which is 5 hour drive northeast from Kathmandu. This is a very spectacular and spiritual trek. 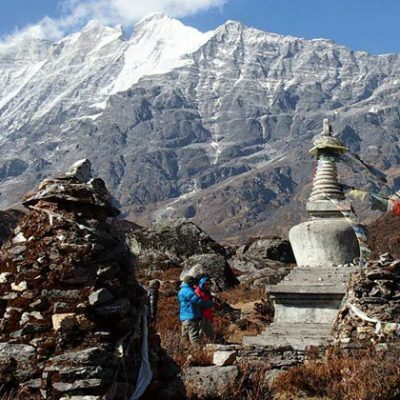 it is one of the moderate treks and offers the trekkers splendid views of the Langtang, Jugal Himal and Mt. Gauri Shanker. 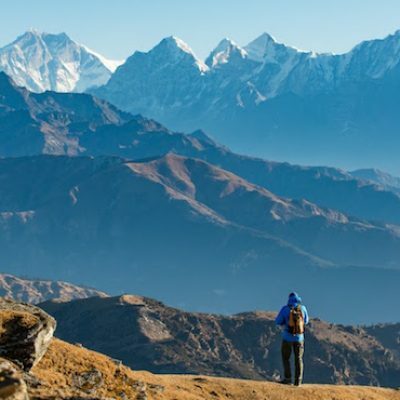 The area offers cultural tamag heritage, unsurpassed beauty and biological diversity, the beautiful Himalayan view and pristine nature with distinct culture is the most attraction of the trek. Panch Pokhari means the group of five holy ponds and Hindus religiously respect the place. This trek is just northeast of Katmandu toward snow wall. 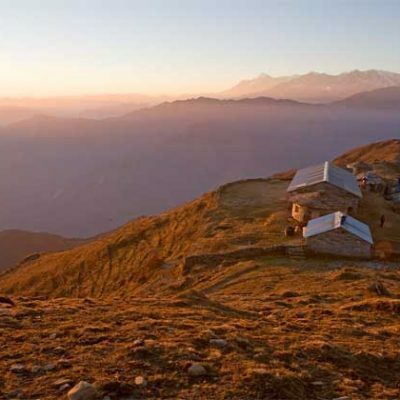 It is pilgrimage place for Hindus and it has five holy ponds at the height of 4100 m. During the trip, you can observe the different ways of people life, culture and come in contact with the people in the small village, passing through the dense forestation and meadows. Drive to Chautara By Bus / Car (1200 m. 4 hours). 2 nights at standard hotel in Kathmandu, including breakfast and Wi-Fi. Transportation from Kathmandu to Chautara / to Kathmandu by Private Car or Bus. Nepal entry visa fee (you may easily obtain Visa upon your arrival at Tribhuwan International Airport – Katmandu).